Thank you to Mrs Littlefair and all the parents who took our Y4 team to Wilsthorpe on Tuesday 17th October, on our parents evening. By all reports the team were fantastic in reaching the final. 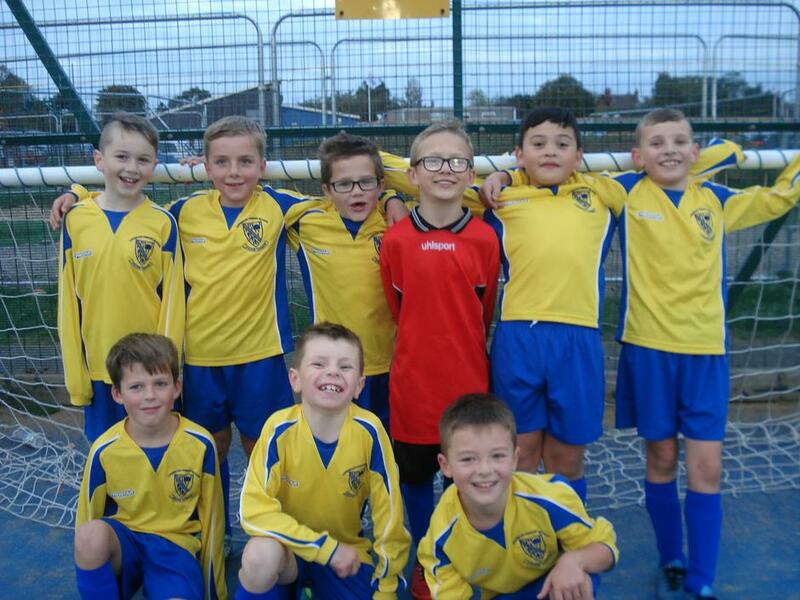 The team drew their first 3 games 0:0 against Risley, Cloudside and Dovedale which meant they needed to win their final game against Brooklands which they managed to do 2:1 with goals from Isaac and Theo. This meant they would play Dovedale in the final. After a close game of few chances unfortunately Longmoor lost 1:0. 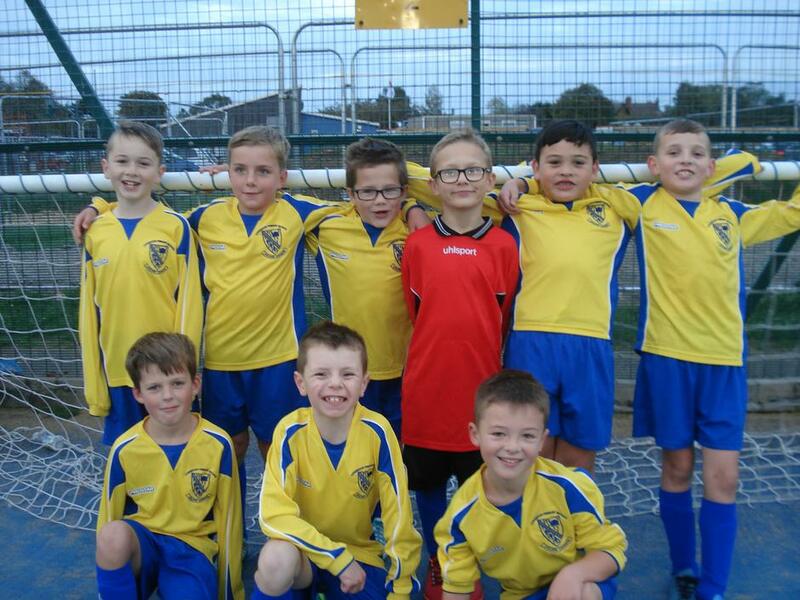 All the boys played brilliantly in getting to the final. Congratulations to Isaac, Ryan, Taylor, Jack, Theo, Harry, Jake, Kyedan and Christian. As this competition fell on a parents evening a huge thank you to all the parents and carers who helped with transporting the children and those who came along to support the team. We really couldn’t have done it without your support.